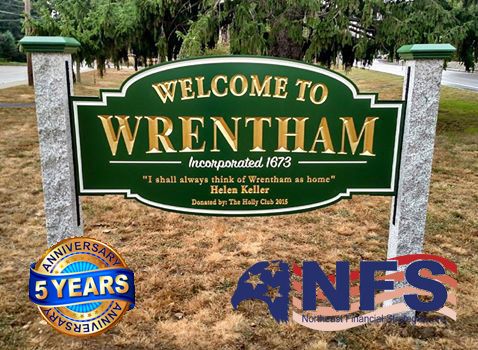 Although our roots date back to 1976, NFS - Northeast Financial Strategies Inc. re-located offices to Wrentham on October 28th, 2010 - 5 Years Ago today! For the 15 years prior, our offices were located in Norwood and we couldn't have made a better decision to move to Wrentham. 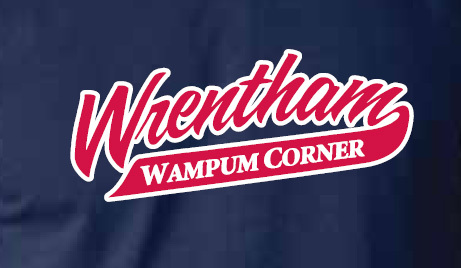 We are pleased to call Wampum Corner our home and THANK the entire Wrentham and KP community for supporting our business in everything we do. 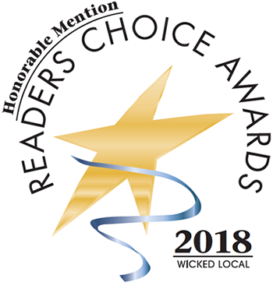 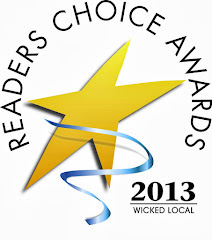 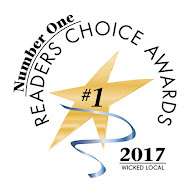 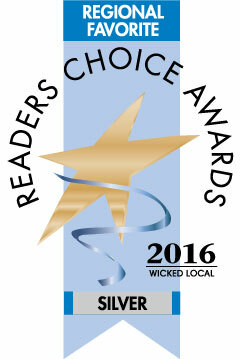 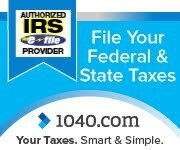 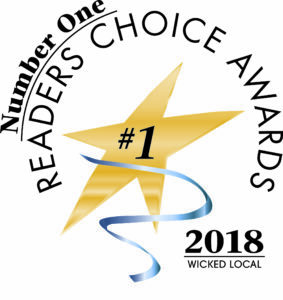 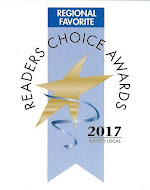 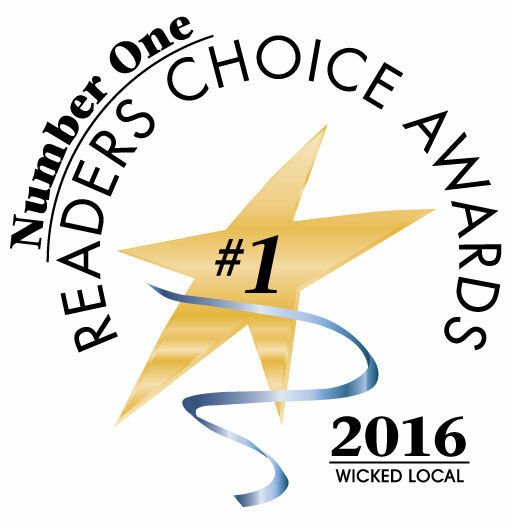 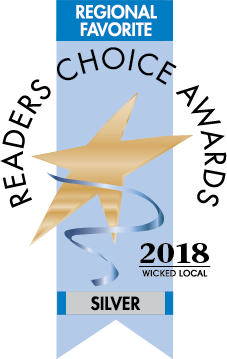 We THANK you for voting us "Best Place To Do Taxes in Wrentham & Foxboro" as well as voting us honorable mentions for "Best Insurance Agency in Wrentham" numerous times. 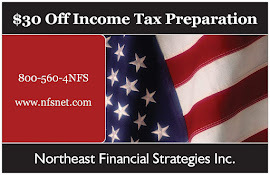 If there is anything we can do for you, please do not hesitate to contact our office.